Obsessively rating and ranking things comes pretty easily to me, but as I get older I try to avoid it. I enjoy putting together “best of the year” lists, but aside from that I don’t give films 1- to 5-star ratings or a “thumbs up” or “thumbs down.” I think it’s more interesting to talk about a film’s meaning and significance, what works and what doesn’t, and how it fits in with the director’s other films and personal obsessions. 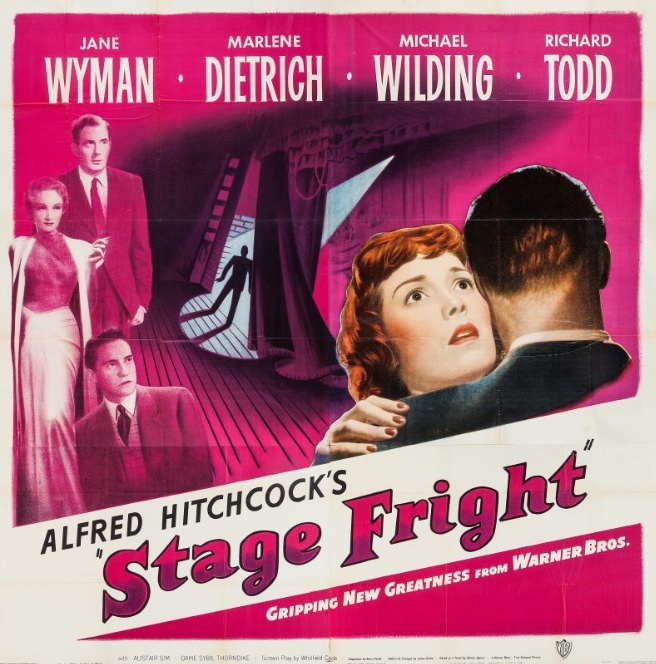 So in that spirit, instead of rating Stage Fright from 1 to 10 or ranking it compared with Hitchcock’s other movies, let me just say that I think it is Hitchcock’s first purely enjoyable and crowd-pleasing piece of entertainment since Spellbound (1945) and Notorious (1946). 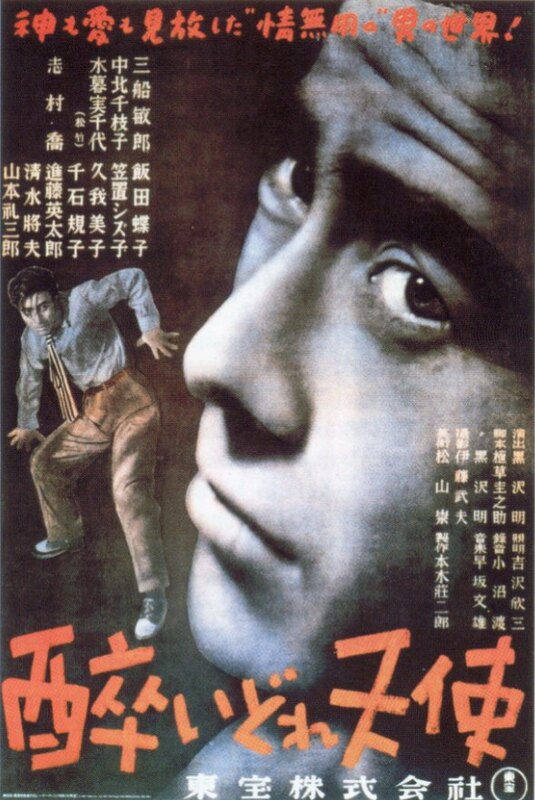 The Paradine Case (1947) was a chilly and somewhat dour courtroom drama. 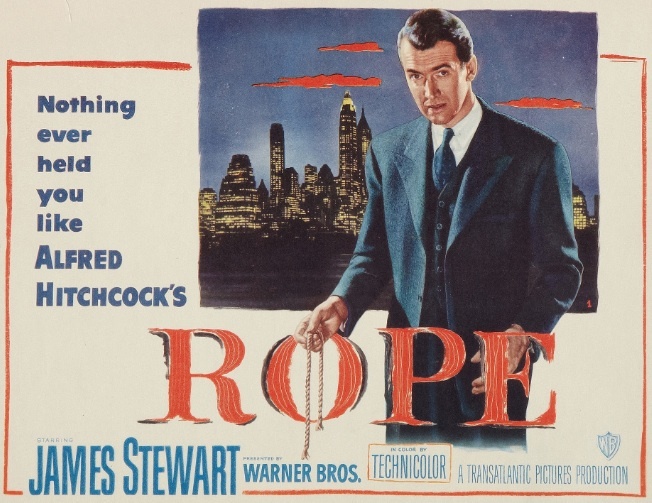 I absolutely love Rope (1948), but it’s a technical exercise that didn’t do very well at the box office and is usually loved more by film geeks than by moviegoers who just want to be entertained. I didn’t love Stage Fright as much as I love some of Hitchcock’s films, but after the weird, overheated Technicolor melodrama of Under Capricorn (1949), Stage Fright felt like a return to form. It’s a tightly paced black and white melodrama full of intrigue and humor. There’s murder, romance, hidden identities, audience misdirection, and some of the arch, sexually suggestive humor that was Hitchcock’s bread and butter. 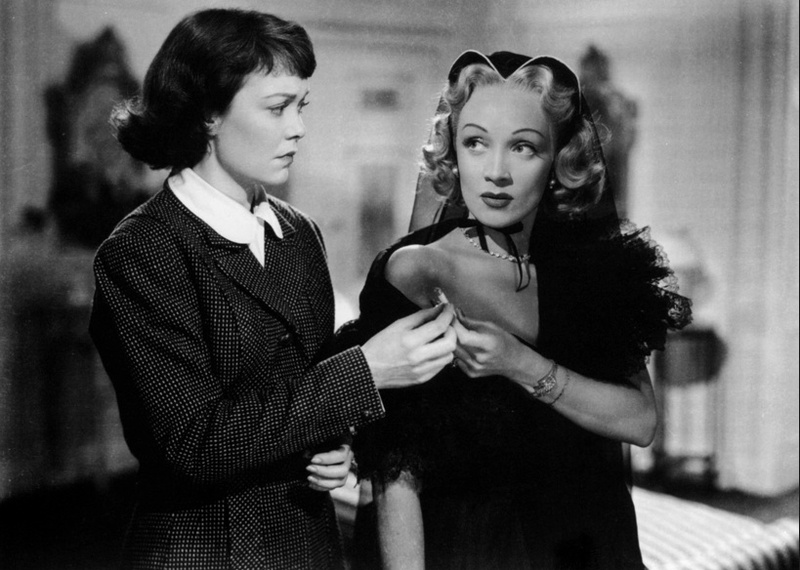 Stage Fright stars wide-eyed Jane Wyman as Eve Gill, an aspiring actress who gets the role of a lifetime when she goes undercover as Marlene Dietrich’s maid to try to clear her friend of murder. Eve Gill’s friend is another actor, Jonathan Cooper (Richard Todd), who tells her he’s been the victim of a terrible misunderstanding. His secret lover, the flamboyant stage siren Charlotte Inwood (Marlene Dietrich), came to him after killing her husband and begged for his help. While attempting to help her cover up the crime, he was spotted in her house and pursued by police as the most likely culprit, and now he needs Eve to help him clear his name. Eve has a pretty bad crush on Jonathan, and since his story obviously seems totally 100% on the up-and-up, Eve Gill hides him at her father’s coastal home and goes undercover. Incidentally, her father, Commodore Gill (Alastair Sim), was my favorite part of the film. 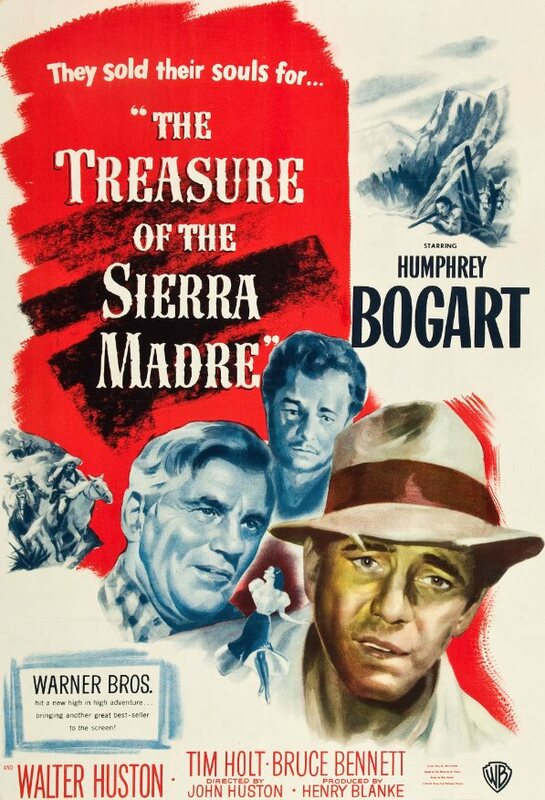 Alastair Sim is good in every role I’ve ever seen him in, but he absolutely kills it in this movie. His line readings are subtle and hilarious, and he communicates more subtext with his eyebrows than most actors can with their whole faces. Stage Fright probably won’t end up being a Hitchcock film that I keep coming back to the way I keep coming back to Notorious, North by Northwest (1959), and Psycho (1960), but it was an incredibly fun little movie that I enjoyed every minute of. After I watched it I checked out people’s reviews online and was surprised to see how many people hated Stage Fright. Plenty of them just didn’t seem to like it, and there’s not much I can say about that, but many of them seemed to be angry about a piece of misdirection that Hitchcock uses in the film. Come on, people, that’s just Hitchcock messing with you by breaking cinematic rules you think are set in stone! If you don’t like to be screwed with, you probably shouldn’t go anywhere near Hitchcock, who was a master of mischief. The fact that he still manages to screw with audiences more than 30 years after his death is just proof of his genius. 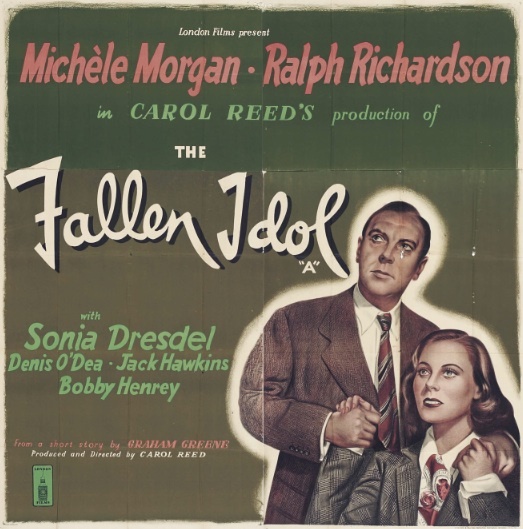 Posted in February 1950 and tagged Alastair Sim, Alfred Hitchcock, Jane Wyman, Marlene Dietrich, Michael Wilding, Mystery, Richard Todd, Warner Bros.. Bookmark the permalink. After directing The Paradine Case (1947) and Rope (1948), Alfred Hitchcock made Under Capricorn, and completed a hat trick of box office disappointments. It’s not hard to see why Under Capricorn underperformed at the box office. 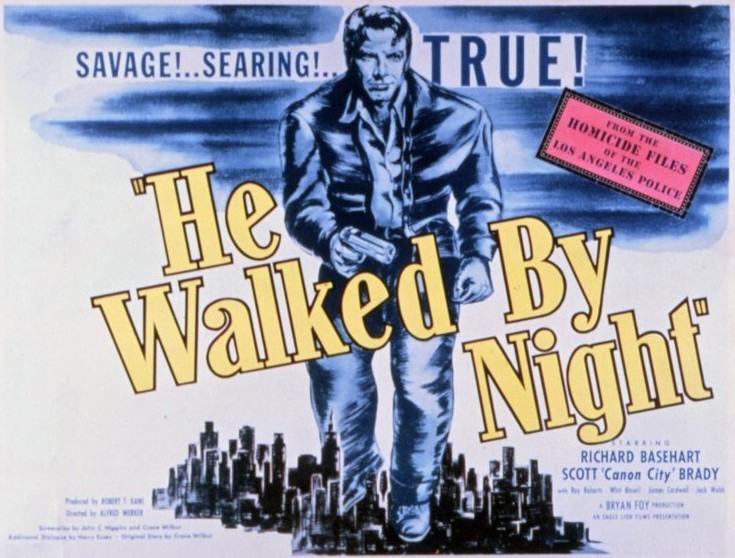 Like nearly all of Hitchcock’s films, it’s a technical marvel, but it’s also a half-baked melodrama. Under Capricorn is based on the play by John Colton and Margaret Linden, which was adapted from Helen Simpson’s 1937 historical novel. It takes place in Australia in 1831, when Sydney was still a small port city full of ex-convicts. 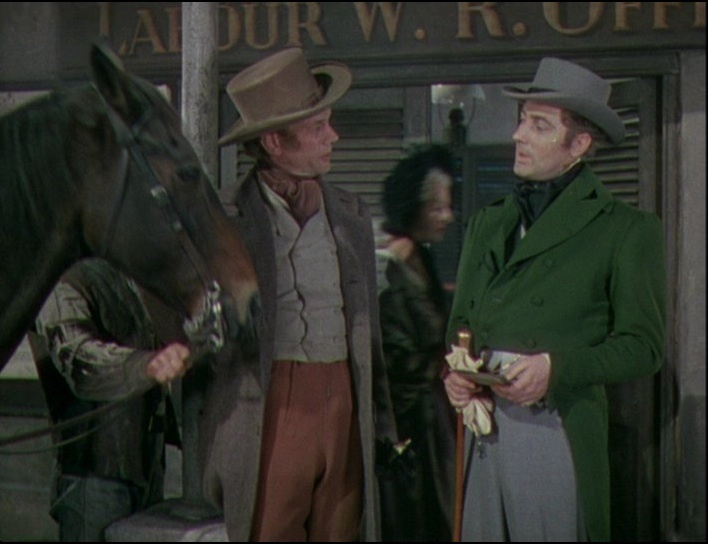 The new governor’s young cousin, Charles Adare (Michael Wilding), arrives from Ireland, hoping to make his fortune. He’s quickly embroiled in a land-buying plot with the brusque Samson Flusky (Joseph Cotten). Flusky’s criminal past is whispered about and hinted at, but Adare quickly learns that directly asking about anyone’s criminal past in New South Wales is taboo. The loneliness of life in the outback has not been kind to Sam Flusky’s wife, Henrietta (Ingrid Bergman), and when she first appears onscreen she looks like a ghost. She’s drunk, barefoot, and in her dressing gown. However, her exposure to Charles Adare quickly changes her, and she begins to take care of her appearance and show a renewed interest in life. 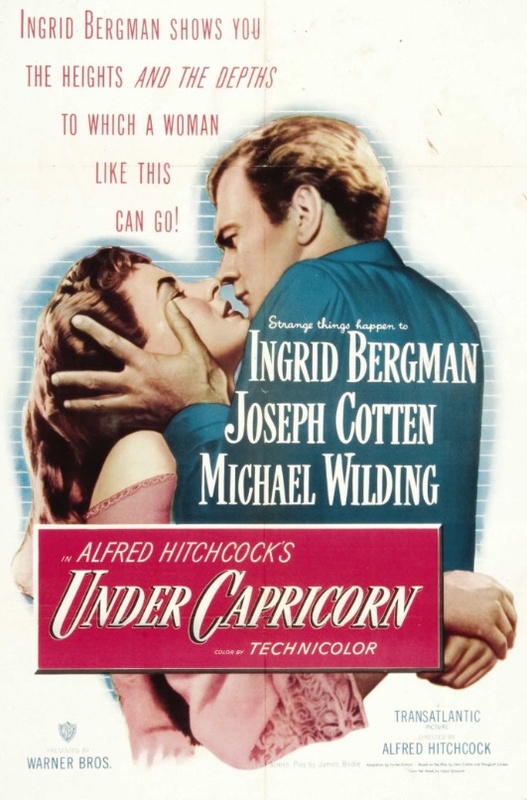 Like Rope, Under Capricorn was shot in Technicolor, and it’s a sumptuous film. There are a lot of bravura little touches, like a tracking shot that briskly follows Adare down a long hallway and through two doorways in the governor’s mansion. This is followed by a slower tracking shot of Adare as he slinks outside Flusky’s estate, peeping in open doors. 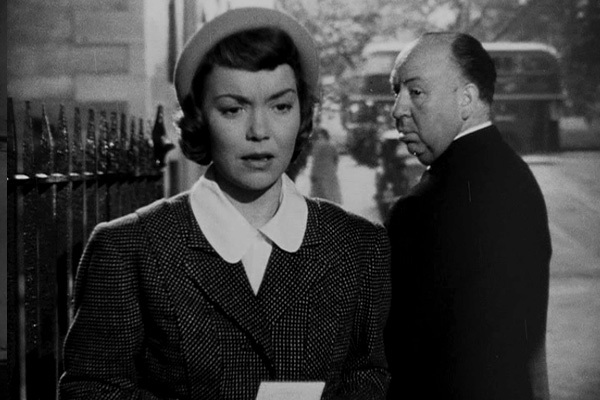 Hitchcock’s camera, operated by cinematographer Jack Cardiff, is lissome, and flows through the spaces of Flusky’s home like water, in and out of rooms, following first one character, then another. There are also some lovely visual metaphors. When Henrietta happily reminisces with Adare about their youth together, the film cuts to Flusky, his face perfectly framed by a double candle holder, which resembles horns, the traditional symbol of the cuckold. But all the stunning camerawork, beautiful Technicolor, and perfectly framed shots in the world can’t make a dull movie interesting, and Under Capricorn is an awfully dull movie. 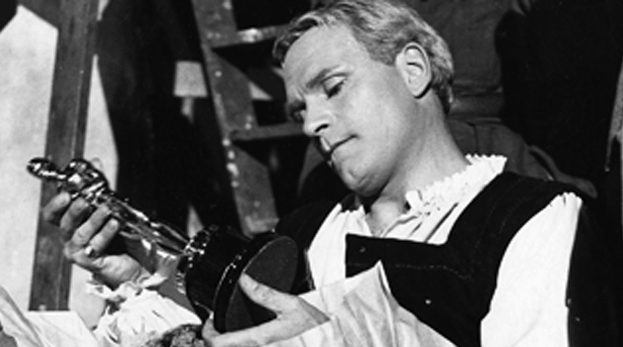 Its origins as a stage play are painfully obvious. Michael Wilding turns in a one-note performance, Joseph Cotten seems to be phoning it in (he apparently referred to this film as “Under Corny Crap”), and only Ingrid Bergman and Margaret Leighton (in a small but juicy role) are any fun to watch. However, any Alfred Hitchcock film is worth seeing at least once, and Under Capricorn is no exception. Not everyone finds it dull, either. The film has plenty of proponents, most notably Cahiers du Cinema, the influential French film magazine. In 1958, they named Under Capricorn one of the 10 best films ever made. 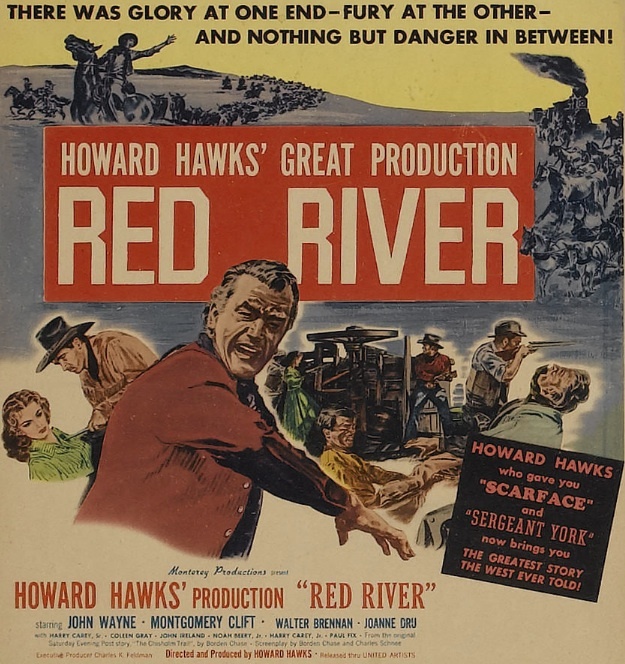 Posted in 1949, September 1949 and tagged Alfred Hitchcock, Australia, Cecil Parker, Ingrid Bergman, Joseph Cotten, Margaret Leighton, Michael Wilding, Transatlantic Pictures, Warner Bros.. Bookmark the permalink. The Paradine Case was the last film Alfred Hitchcock directed while toiling under the heavy yoke of his contract with David O. Selznick. 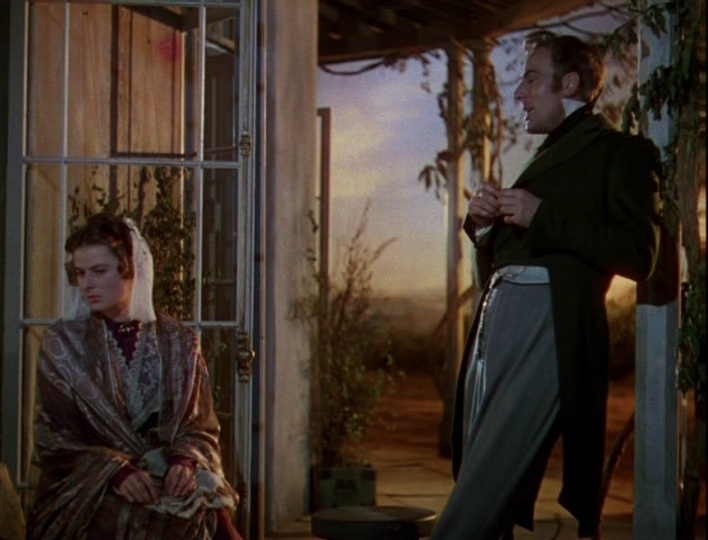 Even though The Paradine Case was filmed entirely on sets in Selznick’s studio in Culver City, it ended up costing nearly as much as Gone With the Wind (1939), partly because Selznick insisted on extensive reshoots and constantly rewrote the script. 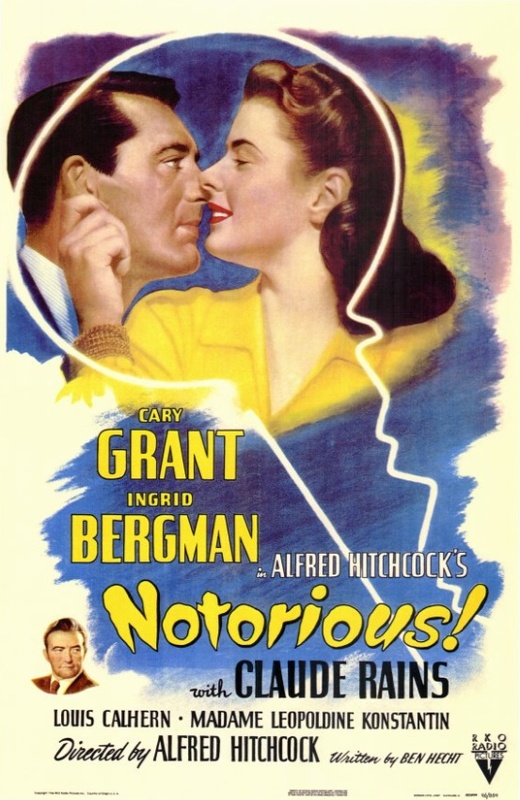 Selznick even took over the postproduction work, editing and scoring the film without Hitchcock’s assistance. Some of the money shows up on screen, though. 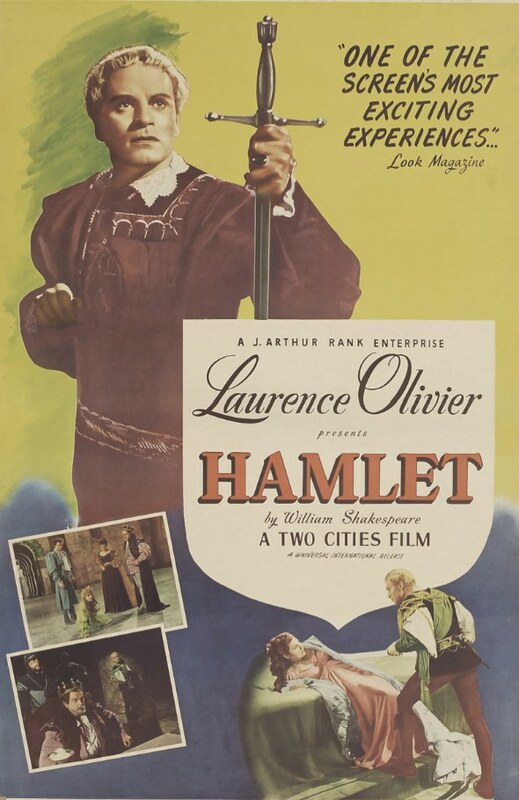 The set used for the courtroom scenes that dominate the second half of the film was a perfect facsimile of London’s Old Bailey. It cost Selznick about $80,000 and took 85 days to construct. 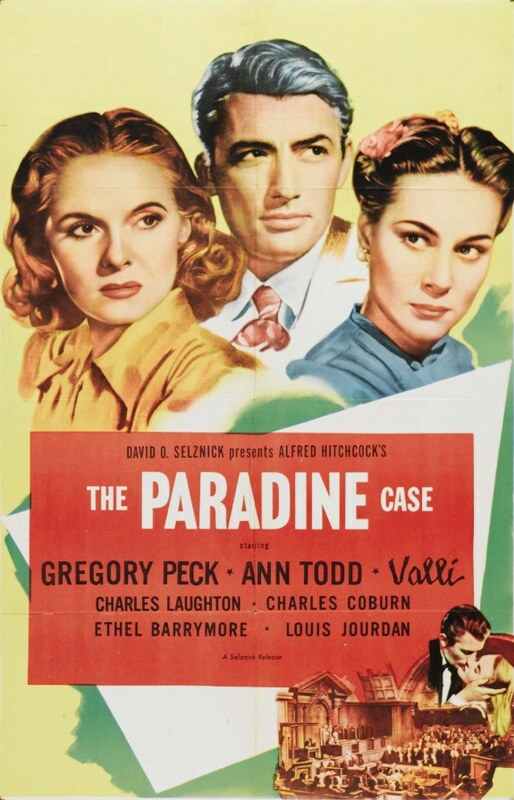 The Paradine Case is a talky, slow-moving courtroom drama, and it’s rarely on lists of people’s favorite Hitchcock films, so I had pretty low expectations going in, and was pleasantly surprised by how much I enjoyed it. I probably shouldn’t have been surprised, though. No matter how static the setting or how garrulous the script, Hitchcock always found a way to make the proceedings fun to watch. He doesn’t go to the lengths he would later go to in set-bound pictures like Rope (1948), with its takes that last an entire reel, or Dial M for Murder (1954), which was shot in 3D to create a sense of immediacy and intimacy, but The Paradine Case contains a lot of long takes and subtle dolly movements at critical moments to keep things interesting. I think the biggest problem with The Paradine Case is the performance of Italian actress Alida Valli as the accused murderer Mrs. Maddalena Anna Paradine. 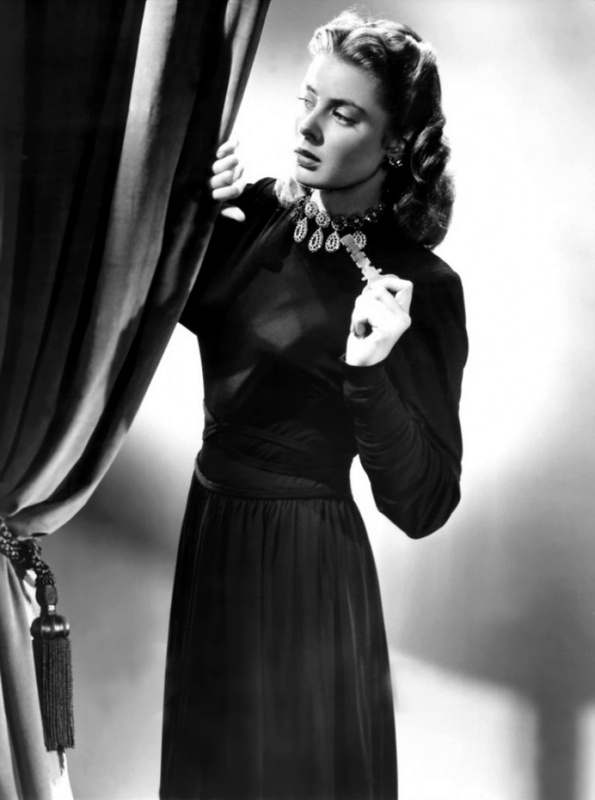 Valli was touted as the “next big thing” when she appeared in The Paradine Case. She was known professionally as just “Valli,” and her name even appeared in the credits (and on the poster above) in a different font than the other actors’ names. 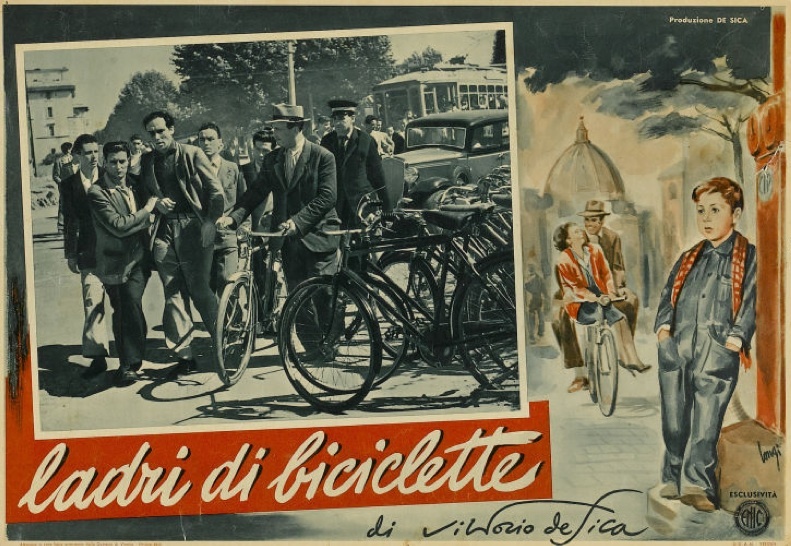 The central conceit of the film is that the sober, level-headed, married barrister Anthony Keane (Gregory Peck) falls instantly in love with Mrs. Paradine, convincing himself not only that she is innocent of the crime of poisoning her husband, but that he knows who is really guilty — Colonel Paradine’s valet, Andre Latour (Louis Jourdan). The problem, for me at least, is that Valli is too cold and distant to be believable as an irresistible femme fatale. On the other hand, it does lend her character an air of impenetrable mystery. 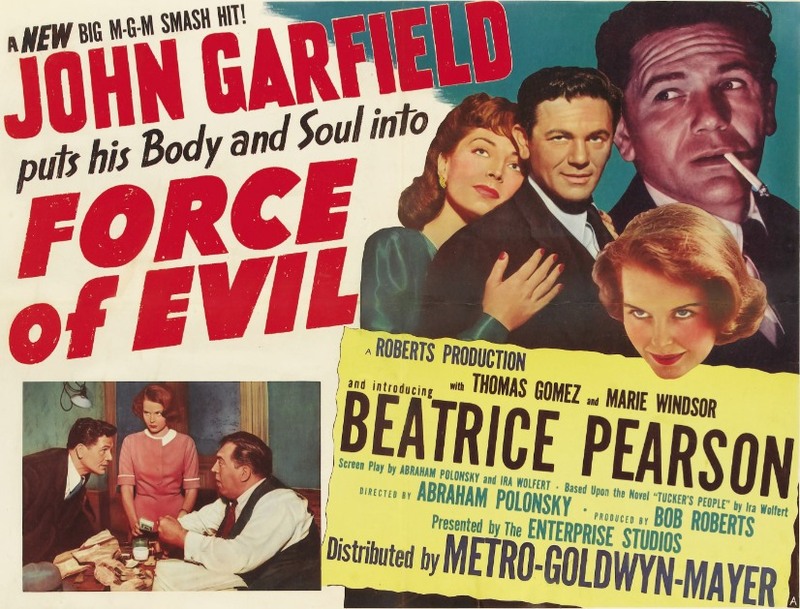 Sparks don’t exactly fly when Valli and Peck share the screen, and Ann Todd is pretty bland as Keane’s too-understanding wife Gay, so I especially enjoyed Charles Laughton’s performance as the mildly sadistic judge who presides over the Paradine case, Lord Thomas Horfield. 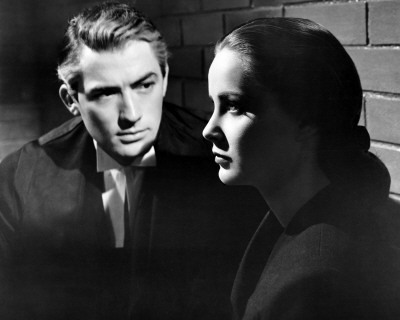 The Paradine Case is not a film I’ll be championing as “misunderstood” or “underrated,” and it will never be in a list of my favorite Hitchcock films, but I still thought it was really good. Peck’s accent is a little weird for a London barrister, but the acting in the film is excellent, the story is involving, and the direction is assured. Posted in 1947, December 1947 and tagged Alfred Hitchcock, Alida Valli, Ann Todd, Charles Laughton, David O. Selznick, Gregory Peck, Louis Jourdan, Valli, Vanguard Films. Bookmark the permalink.